Many homeowners love the idea of low maintenance, which is why many of them are looking at many ideas and tips out there that they can use to their advantage. When it comes time to redo the landscape around your home, consider these seven low maintenance landscaping ideas that will give you more time to do the things you love. These spaces are not only functional, but they mean less for you to deal with. Made from materials that require minimal maintenance, you can have a beautiful area without much that has to be done once it is put up in your yard. If you’re going to be placing stones down for a patio, then it is important to make sure they’re compacted and level. 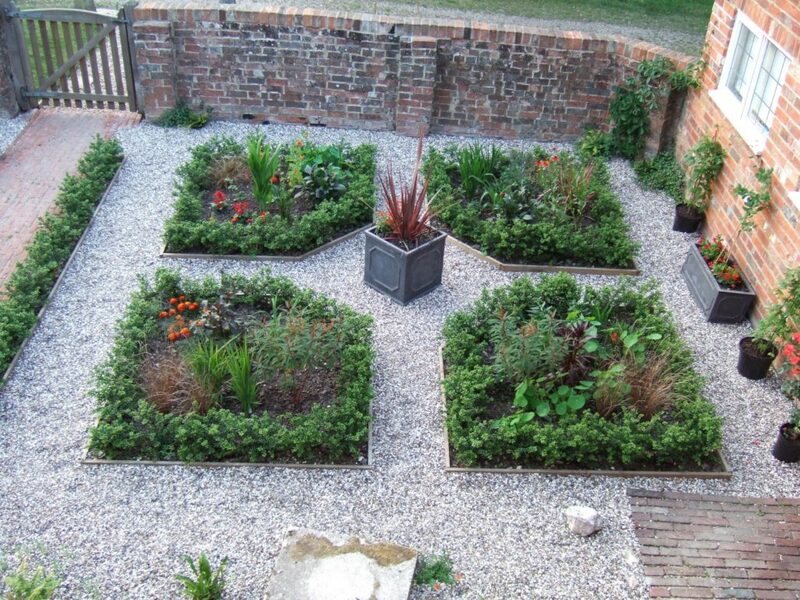 Placing pea stones and gravel down and taking the time to set them in place can ensure that the patio stays in the best shape for a long time. Mulch requires little to no maintenance, making it an ideal solution when you don’t want as much to mow. Grass can take up a lot of time, so having something that doesn’t require you to cut it always is a plus! An alternative to mulch, crushed stone offers the same types of benefits. Many homeowners are even making raised beds out of these crushed stone to offer not only a different appeal to the outside of their home, but a maintenance free landscaping tool, as well. Needing little to no maintenance and coming back year after year, you don’t have to worry much about them and they’re beautiful each time they bloom. You can have a pop of color throughout the entire yard. These are different, but beautiful and when the weather turns cold, you could always bring them outside or leave them outside for next year and new plants. They do not need much to keep growing and they can add that nice appeal to any outside space. This is going to be grass that flourishes based on the area that you live in. Having grass that is not specific to that area is not going to do so well and might require a lot more upkeep than you originally thought. Contractors Today provides the right connections to the landscaping contractors working in the area. Speak with us today by giving us a call or filling out the form below to find out more information!